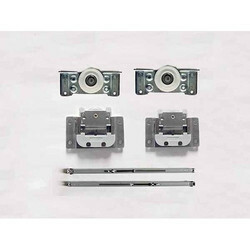 Providing you the best range of wsp 06 aluminum rail door sliding system, wsp 21 sliding bottom profile door sliding system, dsf 01 sliding roller 4 wheel, dsf 02 sliding roller 8 wheel, wsf 01 door sliding system and wsp 02 sliding top profile with effective & timely delivery. 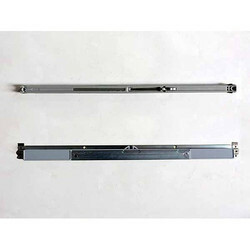 We offer WSP 06 Aluminum Rail Door Sliding System to our clients. 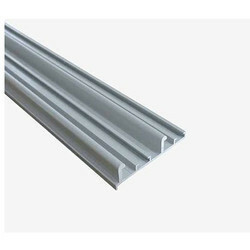 We offer WSP 21 Sliding Bottom Profile Door Sliding System to our clients. We offer a New Design Of DSF 01 Sliding Roller 4 Wheel Systerm to our clients. We offer a New Design Of DSF 02 Sliding Roller 8 Wheel Systerm to our clients. 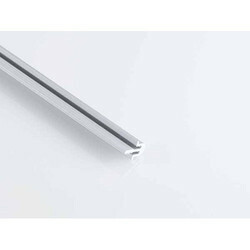 We offer a New Design WSF 01 Door Sliding System systerm to our clients. 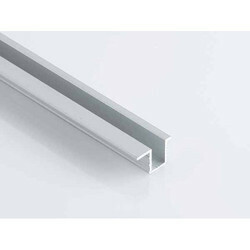 We offer a New Design Of WSP 02 Sliding Top Profile Systerm to our clients. 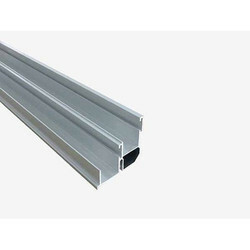 We offer a New Design Of WSP 21 Sliding Bottom Profile to our clients. We offer a New Design Of WSF 02 Sliding Roller 4 Wheel Systerm to our clients. We offer a New Design Of WSP-03 Sliding Profile Top and Bottom Systerm to our clients. 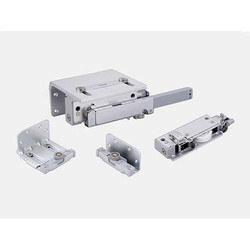 We offer Doors Damper Hydraulic Pump to our clients. 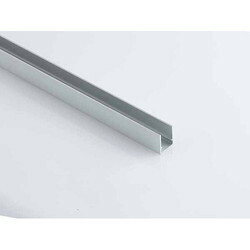 We offer a New Design Of WSP 01 Sliding Top Profile to our clients. We offer a New Design Of WSP 11 Sliding Bottom Profile to our clients. 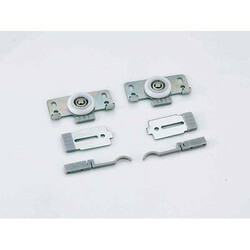 We offer WSF 05 Soft Close Door Sliding System to our clients. 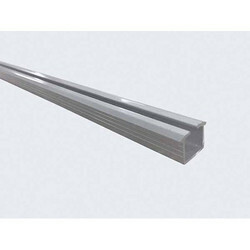 We offer a New Design Of WSP 07 Sliding Bottom Profile to our clients. 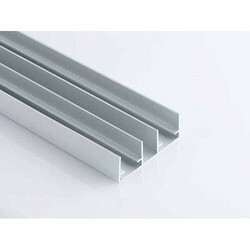 We offer a New Design Of WSP 08 Sliding Top Profile to our clients. Original Design With Concealed Damper In Top Panel 18mm. 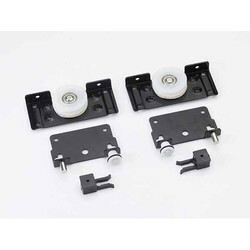 Automatic Position Pre-Setting And Easy Installation Of Dampers. 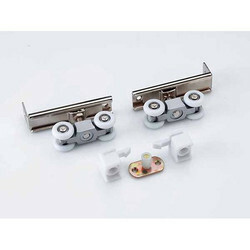 With Comfortable And Safe Soft Closing Function, Improve The Level Of Furniture And Expand The Life Of Furniture. 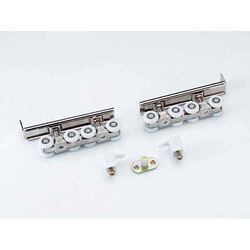 With Best Silent Performance By High Quality German Imported Pom Material Runner, Which Is High-Strenght Ball Bearing Runner. 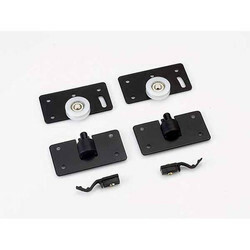 Easy Installation Design, Adjustable Function To Get The Best Balance Between Door Panels. Apply To Wooden Furniture, Poly-Wood Furniture. We offer a New Design Of WSF 03 Door Sliding System to our clients.